GBA4iOS Download: How to Install GBA Emulator on iOS and Play Gameboy Advance Games Without Jailbreak: If you are one of those gamers who has overpowered every version of the games in market for now and are thinking of trying a hand on those nostalgia-ridden games like that Nintendo’s Super Mario Bros. for instance, and you are struck by the very problem of where to start?, here we are to the rescue. Here in the article, we would be discussing how to download emulators on an iOS or Apple device (iPhone, iPad), how to install it without jailbreak and most important, where to get ROMs for these games? The article explicitly deals with iOS 9.2.1/9.3.1. 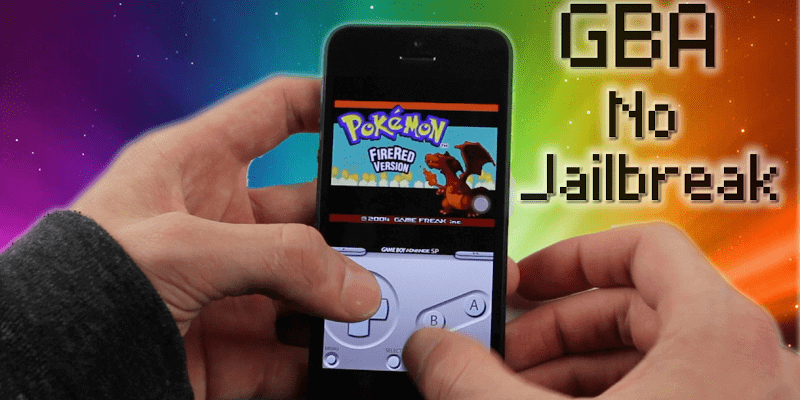 We would be dealing with GBA4iOS, which is undoubtedly the best available and most downloaded emulators for iOS operated Apple devices. It is also available for all non-jailbroken devices. Now, tap on Apps tab. Tap on Download page button. Check out the two versions – Signed and Date Trick. Tap on the Signed version. On the popup, tab on Install button. The installation will begin. You may need to tap on Install button once again. 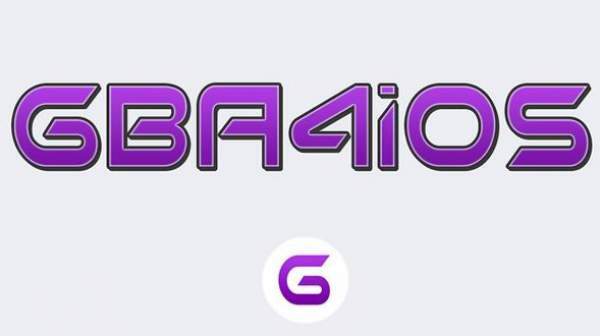 Once the installation process is completed, find GBA4iOS app on your Home Screen. Open Settings -> General -> Profiles & Device Management. Under Enterprise App tap on Wuxi Suntech Power Co. Ltd. Tap on Trust NARI Group Corporation. A popup will come up, you need to tap on Trust to confirm it. You have successfully installed GBA4iOS on your iOS device. Now, you can download your desired ROMs for your favorite games and play them until you get satisfied. Fix: DNS Probe Finished No Internet. Now, we have installed GBA4iOS emulator on iOS 9.2 successfully. But still, we have got this small task to be done before we can start crashing those trucks- getting the ROMs of your favorite GBA games. It’s a piece of cake from now onwards. go to the right top corner where you will find the Search option. Click on it and you will be directed to Google home. Now simply search for your ROM and install it. You surely don’t want to loose all your ROMs from this point onwards. So the best option is to connect this app to your Dropbox and it will take care of the rest, syncing it all on a regular basis. there you will find “Dropbox Sync” option which is in off condition by default. Switch it on by giving in your dropbox details and required permissions. Now with all done, you are ready to go. Just make sure that you are back in 2010 every time you open the app and then….its party time. Let the child in you get on to the controls! We guess we have covered everything related to GBA4iOS on iOS 9.1. If you have any problem or anything left, please do let us know. In case, you don’t like or for any other reason, you want to delete GBA4iOS app, you need to follow the steps as mentioned below. Settings -> General -> Profile & Device Management -> NARI Group Corporation -> Delete App. The app looks good and works reliably as well. So, you shouldn’t find any issue while playing some of your favorite retro games. Let’s know how well does it fare with you. Stay tuned to TheReporterTimes for more.